The latest generation of innovative software solutions, Software-as-a-Service applications is the latest business solution delivery model in which the application is hosted remotely on the solution provider’s infrastructure. The solution users don’t need to download or install any other software other than a browser or mobile app. The model saves time and resource on development, up-gradation, distribution, marketing, and client conversion. , we help software vendors bring their products to SaaS model. From developing first viable product to scaling it into a giant solution, we will be with you at every step. with experience in building industry leading Software-as-a-Service applications. 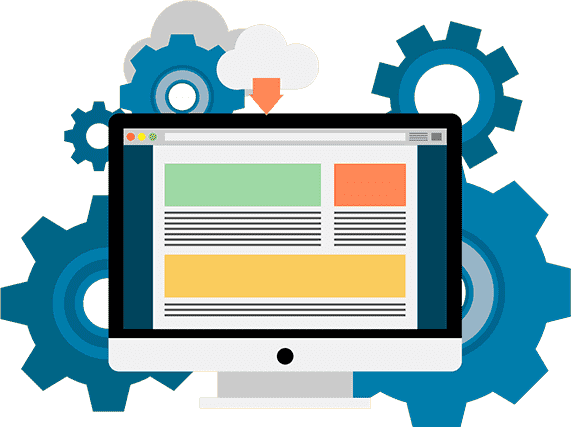 We have decade log experience in this field and drawing from this experience we help organizations plan and implement their SaaS application roadmap. We convert your ideas into a scalable and extendable Software-as-a-Service application solutions. We are end-to-end solution experts. We help software vendors plan and implement multi-tenant architecture in their Software-as-a-Service application. From connecting external data sources to integrating payment gateways, we help you connect your SaaS app with 3rd party solutions. We can bring your SaaS solution to Mobile platform. We are experts in all native and hybrid mobile application platforms. 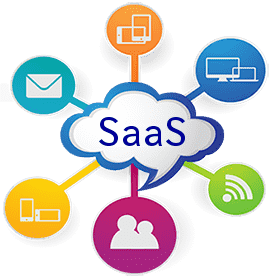 For a SaaS solution to be effective, it should have capabilities to intelligently communicate with other 3rd party solutions, datasources, and services. We help make that possible. Experts in integrating SaaS apps with 3rd party solutions via custom integration apps or APIs. 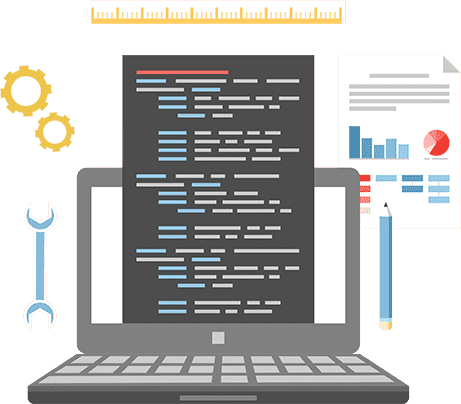 As a SaaS based product development company, we develop custom API for your app for easy data exchange. We develop custom solutions to help integration with external data sources. For your SaaS app to be truly called an on-demand service, it needs to have the power of cloud backing its sails. We help SaaS app owners deploy and manage their apps on cloud infrastructure. From cloud infrastructure selection consulting to resource management, we help at every step. We develop and deploy complete application solution on Cloud infrastructure. Need to scale up your app quickly? We help you harness the power of cloud in scaling the app resources easily. 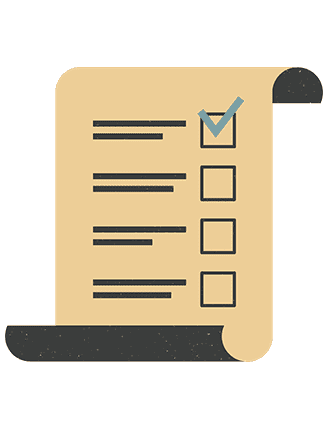 Want to hire SaaS based product development company?